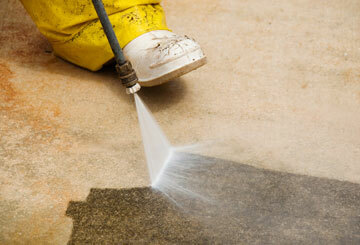 A full service painting company servicing both private residential and commercial business. 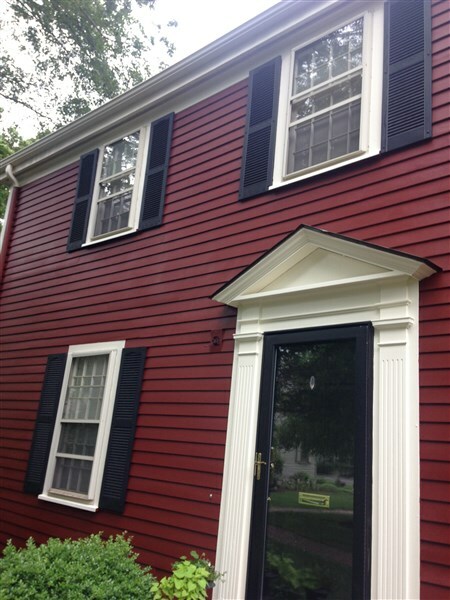 Specializing in interior and exterior painting. 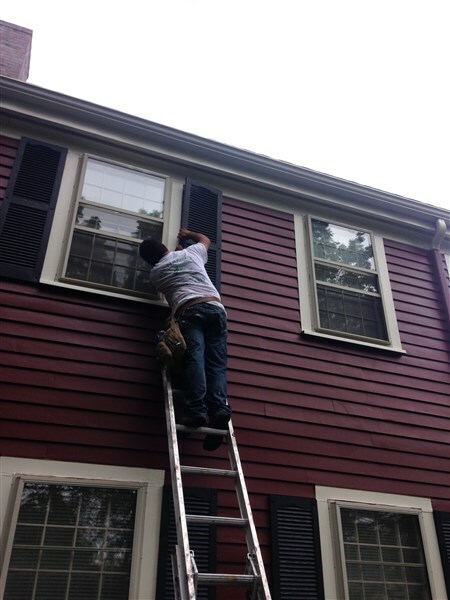 Our team of experienced interior painters has the skills and equipment to get the job done right - the first time, every time. 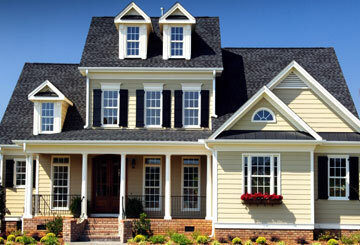 We are professional painting contractors with an outstanding customer satisfaction and referral rating. 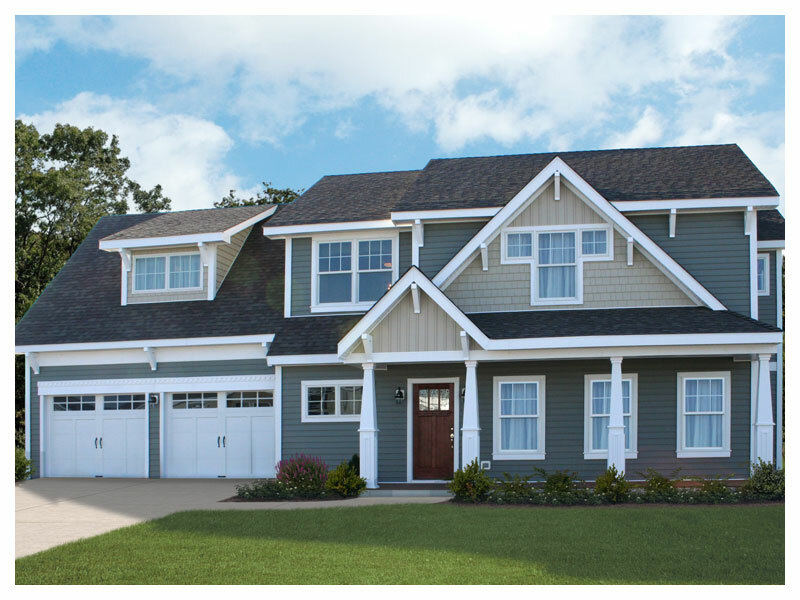 That means our future is on display every day — in how we paint every type of house and building: interior, exterior, residential, commercial, office, and condominium. It was so refreshing to have someone live up to their word on quality and schedule without having to watch their every move. No word can describe the depth of our appreciation for the quality of work that you have done in our home . This was a two months project and you transformed our house to a place to call it home and you did it in a professional manner . There is not a day goes by that we look around and don't appreciate the result . 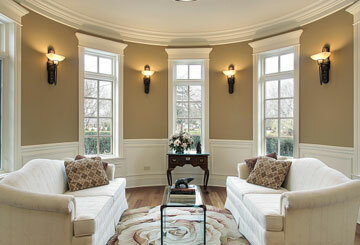 The combination of a wise and strong leadership and quality workers are making this company our painting company . 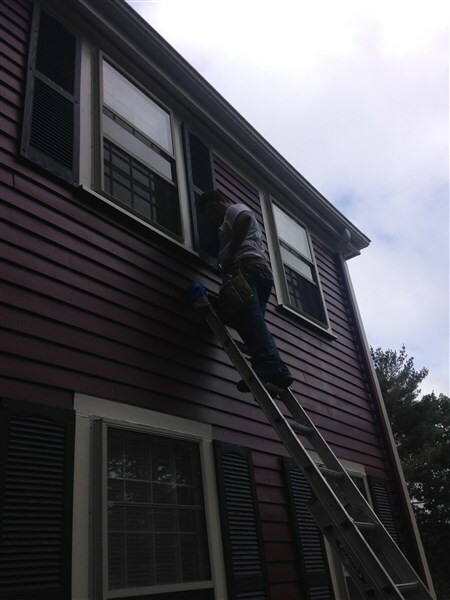 we recognize that your home is perhaps your most valuable asset, and you want to beautify and protect it with a great paint job . 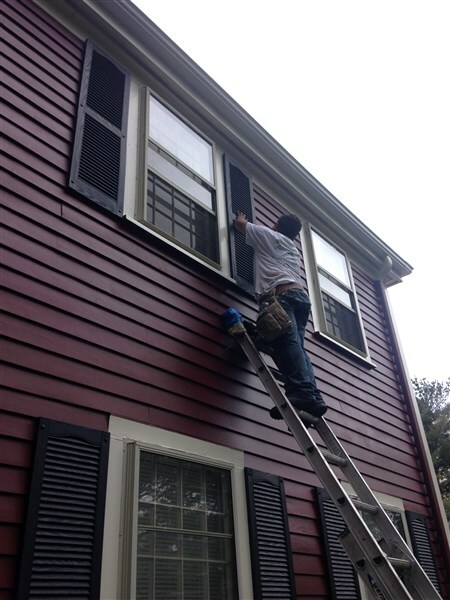 Whether you are painting the exterior to protect and bring new life to your home or creating a new look on the interior, Bolivar Painting is dedicated to make your project successful.